Exclusive Cover Reveal: A Tiny Piece of Something Greater by Jude Sierra! And now, check out the cover, designed by C.B. Messer! Jude Sierra is a Latinx poet, author, academic and mother working toward her PhD in Writing and Rhetoric, looking at the intersections of Queer, Feminist and Pop Culture Studies. 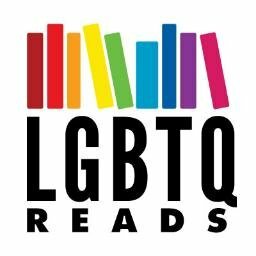 She also works as an LGBTQAI+ book reviewer for From Top to Bottom Reviews. Her novels include Hush, What it Takes, and Idlewild, a contemporary LGBT romance set in Detroit’s renaissance, which was named a Best Book of 2016 by Kirkus Reviews.